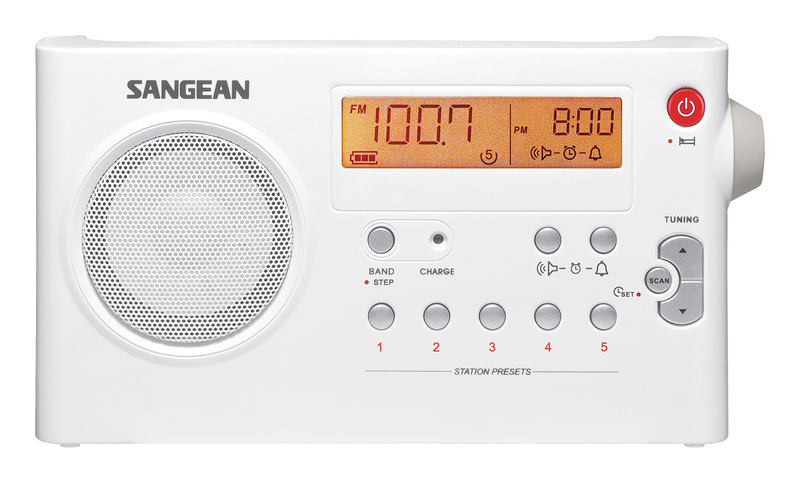 The Sangean PR-D7 and PR-D14 have little in common other than being somewhat close to each other in price. The PR-D14 features DSP design while the PR-D7 is PLL digital, and the ‘14 has more features including FM Stereo at the headphone jack, FM RBDS, USB MP3/WMA Playback and an Aux input jack. The PR-D7 runs on 6 AA batteries while the PR-D14 uses 4 D cells. Finally the PR-D7 is more compact, measuring approximately 8 ½” x 4 ½” x 1 ½” while the PR-D14 measures approximately 9 1/3” x 6” x 2 ½”. But the features tell only part of the story. Although both are good performers overall each has its own strengths and weaknesses which might make one far better suit to your needs than the other. We’ll look in depth at these two models to help you decide if one is right for you. My apologies – the link for the article did not appear in the first post. Posted on November 2, 2017, in About. Bookmark the permalink. 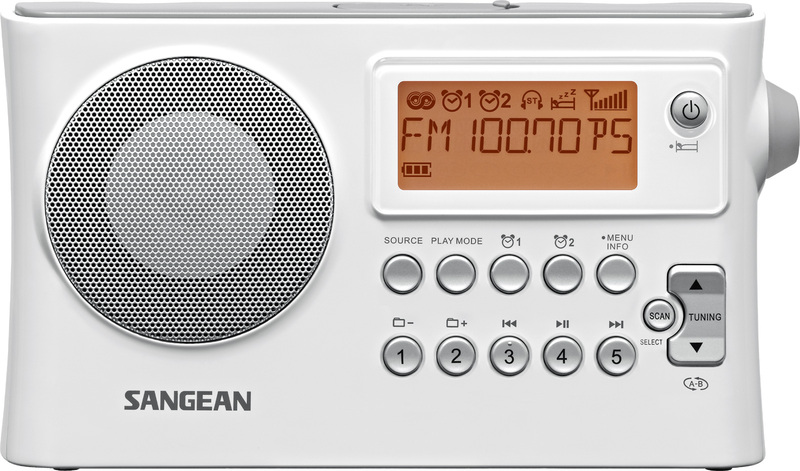 Comments Off on Sangean PR-D7/PR-D14 AM/FM Portables. Zenith Royal 500 Portables: The "Owl Eye Radios"
Zenith Royal 700 Series "Lunchbox Radios"